Diani Beach is one of the very few places in the world where every jump is a beach jump! And the weather is almost always fine.  Are you a licensed skydiver looking for fun? Don’t miss this phenomenal drop zone right on the beach! Skydive Diani is built by jumpers, for jumpers. 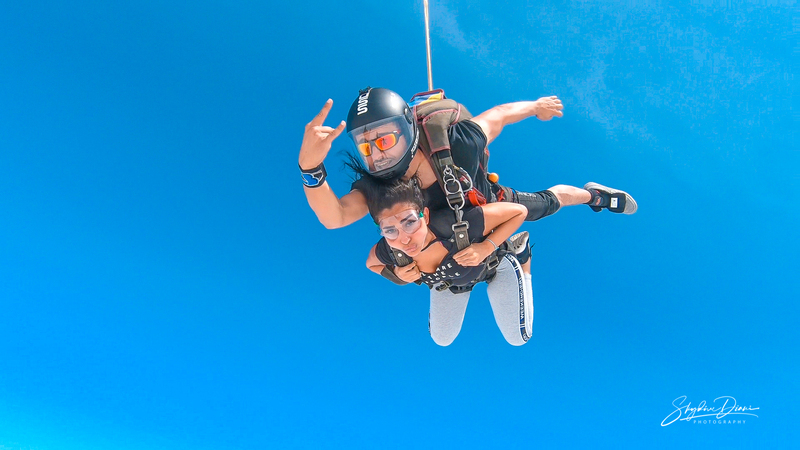 We are friendly, enthusiastic and completely skydiving obsessed, and we know how cool it is to be a part of a fun and welcoming skydiving community.